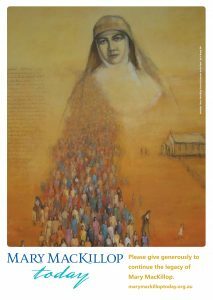 Our Parish Appeals are a way of communicating the work of Mary MacKillop International to dedicated parishioners. You can request a speaker to come to your Parish and share stories about the work of Mary MacKillop Today in Timor-Leste, Peru, Papua New Guinea, Fiji, and Australia. These stories highlight the spirit of Mary MacKillop and remind us that real change is possible in our world. We strongly believe that the parishioners of Australian churches need to hear the stories of our first Saint and how her legacy is alive today through the work of Mary MacKillop International.